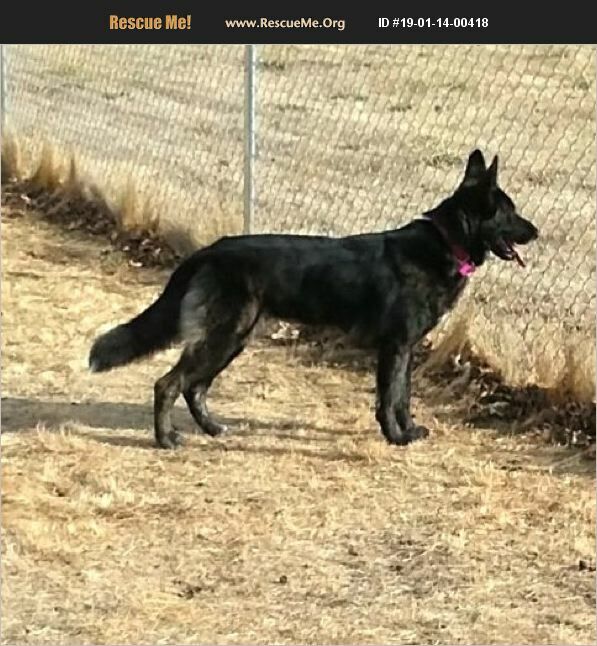 Oregon Dutch Shepherd Rescue View other Dutch Shepherds for adoption. This lovely approx. 18 month young lady is a delightful goober who is just waiting for her forever home. She was a stray in bay area California before coming into rescue so little is known of her past. She has plenty of energy for an active home and is sweet and loving with everyone.